It’s time to learn about the amazing and newly launched crown 100 specifications! 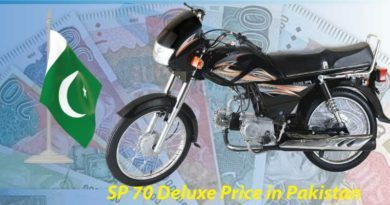 We are sure that once you would be looking at this bike you would be falling in love with it for sure. And stop waste your time and scroll down to learn more about this awesome Crown 2019 bike. No doubt that Crown motorcycles has always remained out to be one of the main sightseeing attractions of the marketplaces. This motorcycle has made itself come about to be among the best motorcycles you can get in your hands. 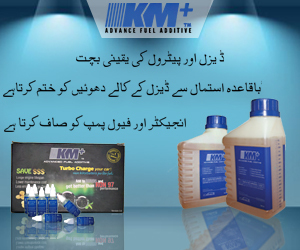 It is durable and best in terms of the reliable features as well. 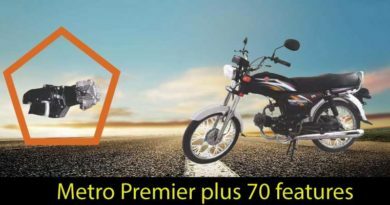 Crown 100 new model 2019 in Pakistan has been all encountered with the amazing feature of the 4-stroke smoke-free air cooled single cylinder OHV 100cc engine. 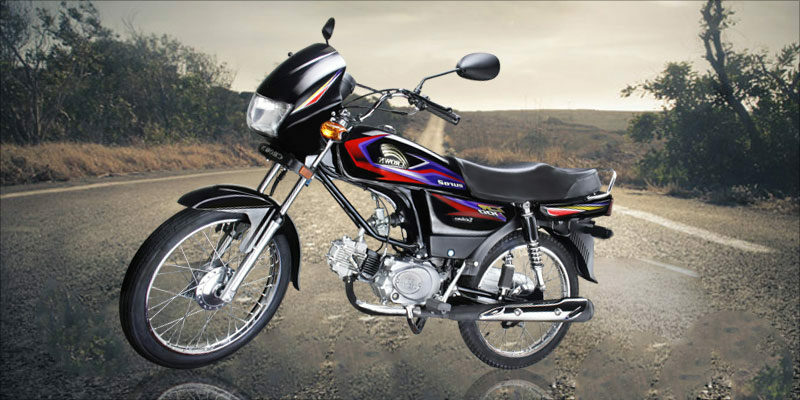 You can make this bike as ideal to be used over the rough roads and for the long travel destinations. This bike has been readily put into the self start option too. This will be reducing your effort in order to start off with the bike. Crown 70 has been rather put together with the feature of the kick start option. Crown has the fuel tank with the largest capacity access right into. This Bike has the weight of around 88 kilograms. It is strong to withstand. Its displacement is about 97.1cc. Its compression Ratio is about 8.8:1. There are so many more features in this bike that make it extraordinary best to catch it all around. It does have the feature of clutch all along with the transmission speed that is about 4. It has the body type that is back bone. Its ground clearance is about 201mm. Its petrol capacity is around 9 liter with the range of so many other features right into it. 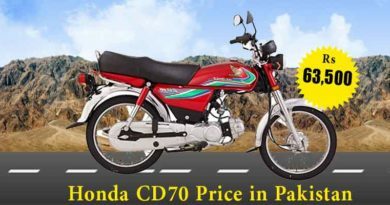 Crown 100 2019 price in Pakistan is still not known but it has been expected around that it will be affordable with the rates for sure! So this was the end of the discussion about the Crown bike features in Pakistan and why people love it so much. We are sure that once you will ride on it, you would love riding on it again and again and again! Buy it now!